Father's Day is coming soon, and people everywhere are scrambling around to find that perfect gift for dad. Ties are definitely on the "do not buy" list of course, but what do you buy that special dad in your life? Ebay is a great place to look for gift ideas for dads. With their designated Father's Day Gift Guide, they list all types of gifts in any price range, that would be perfect for your dad no matter what his interests are. Up until about 5 years ago, that was not the happiest of times for me. My dad had passed away when my youngest was just a few months old, and my ex-husband had passed away a few years after that, so it wasn't a time that really brought up a lot of happy memories. 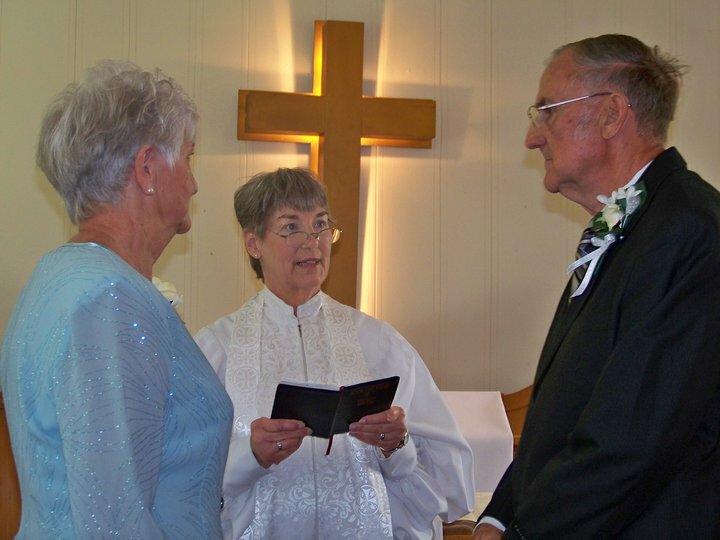 Five years ago though, my mom married a great man, Mr. Pete, and he is a great grandfather to my boys. It is exciting to have someone to recognize on Father's Day. Mr. Pete loves to tinker with cars, and is big on DIY projects around the home and yard, so when I created my #eBayDad collections, I focused on his love of these two things. Below are some great Father's Day Gift Ideas from my collections. You can check out more gift ideas on my DIY #eBayDad eBay collection. 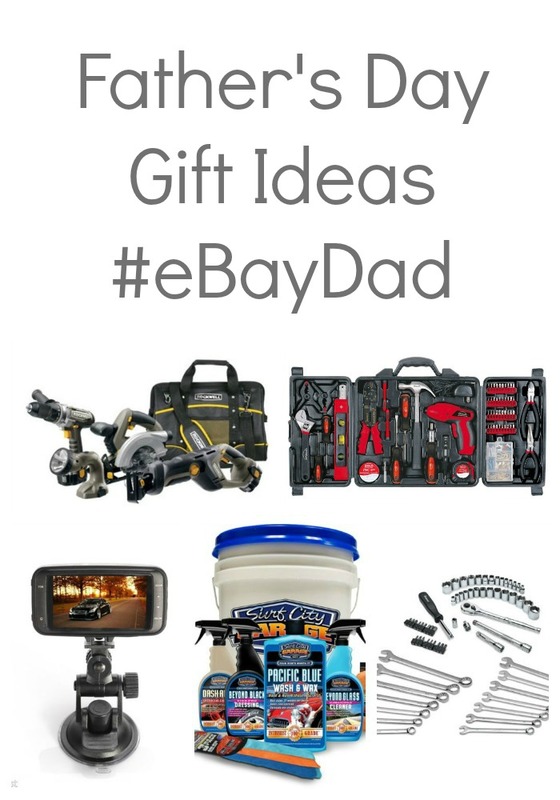 Find more grease monkey Father's Day gift ideas on my #eBayDad Grease Monkey collection. Shop For Dad and Enter to Win! Through June 1, 2014, create you own #eBayDad collection and enter for a chance to win $500 to shop on eBay. Be sure to use the #eBayDad hashtag when you create your collection! Check out the eBay Father's Day Gift Guide for inspiration! What do you plan to get the dads in your live for Father's Day? I'd love to hear any gift idea suggestions you have! When my dad was visiting in May we did a lot of history touring with him (which was his Father's Day Gift) he really like that as he's a big history buff. My husband will probably just get a big chocolate chip cookie, I'd really like to get him some new electronic doodad but it's just not in the budget this year. My husband wants a vehicle camera for the new car he purchased. I may just have to buy this as there's still plenty of time left to buy a gift. This is a great idea of gifts. My dad is gone so I might talk to the hubby and see if any of these sound good for his dad! These are some great suggestions, going to check out a few. Nice gift ideas! I know that my dad would love the Rockwell 18V NiCad Compack 4 Piece Combo. I love that Mr. Pete inspired your collections. Those are full of great ideas!